Wonder Woman. Wonder Woman, Fan Art.. HD Wallpaper and background images in the Wonder Woman club tagged: wonder woman fan art..
Keyword: wonder woman, fan art. 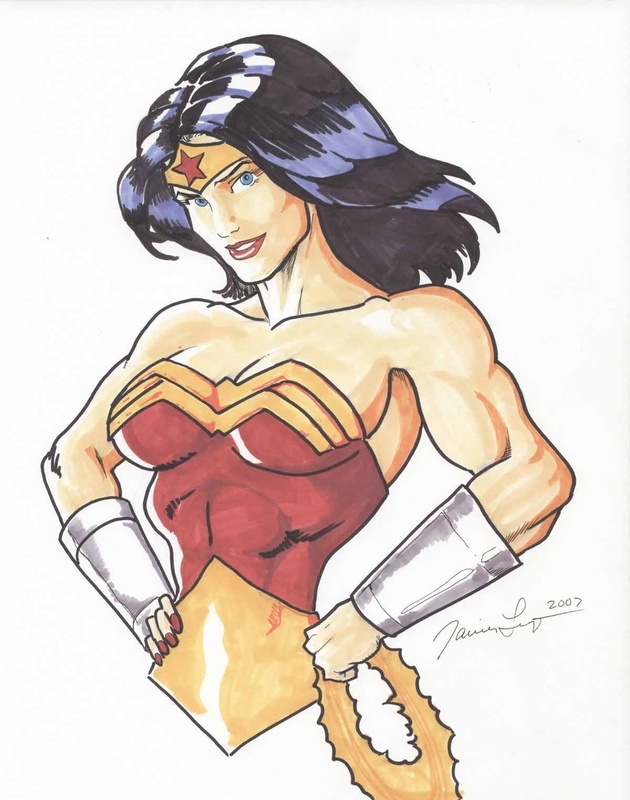 This Wonder Woman fan art contains anime, comic book, manga, and cartoon.